The apostle John introduced Jesus as the One who created life and light, the promised Messiah in whom believers place their trust, the Lord of all creation and the divine Redeemer. 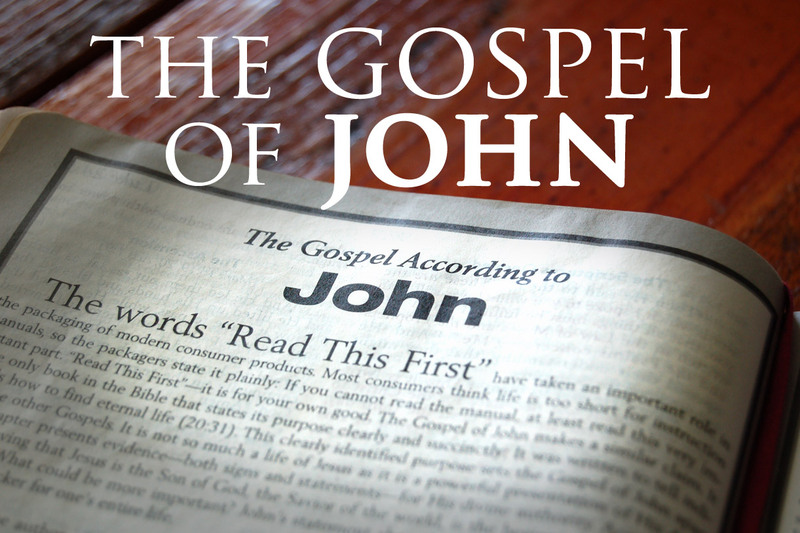 Next, John describes how Jesus came to life, whom he calls “the Word” which is symbolic of the truth that flowed through Him, and the apostle calls the Christ full of divine grace as the Savior of man is brought to life in the flesh. Jesus was a human being, born of a virgin mother and He had the spirit of God living within Him which made Him holy and perfect in every way. The apostle once again makes reference to John the Baptist by sharing words spoken by the preacher when he claimed Jesus, who was born in the flesh after and was younger in age than John the Baptist was in fact God, who existed long before the preacher’s existence. John the Baptist affirmed Jesus was the promised Savior, the Messiah who came to live a life of sacrifice so those who believe, repent and take Him up as Lord will inherit eternal life. By “fullness” the apostle John means Jesus gave His all when He sacrificed His human life on the cross as He died for our sins. John also reminds us how God delivered His laws to Moses on Mount Sinai, and He poured out His grace through Christ. The Lord used the law to expose our unrighteousness, because no one could keep the law, and in doing so He helped us understand our need for a Savior. This Savior is Jesus, the Christ. Posted in Bible Studies and tagged Gospel John, John Gospel, John's Gospel, The Book Of John, The Eternal Word, The Gospel Of John, The Gospel Of The Apostle John.